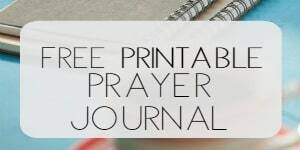 Today I’m so excited to bring to you a list of 4 peachy keen FREE online devotionals. Did you catch that they are peachy keen? (Did I just tell you my age?) And did you catch that they are free? Yep, totally free- yours for the asking, or subscribing, or just plain ol’ reading. So I won’t go on my usual tangent of how important it is to spend time in God’s Word each day if you want to grow closer to Him. Whoops. I just did. But I fear that I won’t say it enough and someone might miss that in the very center of all the encouragement around here is the importance of having and growing a personal relationship with Jesus. In addition to reading God’s Word, a great way to spur your growth on is to read a daily devotional- just a few words written to prompt you to spend time thinking about God and praying to Him. I’ve given you a list of devotional apps and I’ve written a list of devotionals I love…but what if you simply have no budget for books? I know you can go to the library, but it’s kind of tough to check out a book for 365 days, right? 🙂 So here you go. Fabulous online content- and FREE. Did I tell you it’s free? Yep. A fabulous devotional and one that is well-loved by many, this free online version is made possible by utmost.org and the app is available for $4.99. You can download here for IOS or Android. Be sure to preview so that you can decide if you want the classic version or the updated language version. The author lived from 1874 to 1917, so the language can slow the reading a bit when read in the classic version. 2. Our Daily Bread published by RBC Ministries is well-known for its free printed publication. RBC Ministries began as a small Radio Bible Class and has expanded to reach people around the world. You can also subscribe to the audio Daily Bread reading on Itunes or play the MP3 from the Daily Bread site. 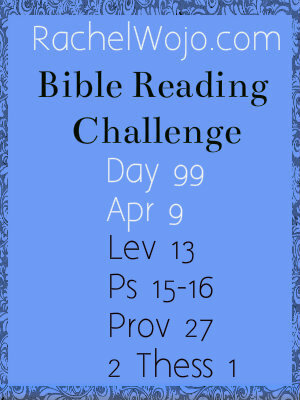 This site is a great way to get Bible teaching each day. If you need the printed version of this devotional, then you can get a copy by request right here. Oh, and you can also like them on Facebook and see the devotional in your daily Facebook feed as another option. 3. Proverbs 31 Ministries offers a wonderful devotional that you can read online each day OR you can subscribe by email and receive it in your inbox each day. I love the way they offer related resources at the end of each post if the topic resonates with you and additional Scripture to study on your own too. 4. Elisabeth Elliott’s website publishes a free devotional from her works each day. While a little longer than some of the others listed above, this is a great resource for someone who wants to reflect a bit deeper. If you are unfamiliar with Elisabeth, you must read her fascinating biography- here’s the abbreviated version. 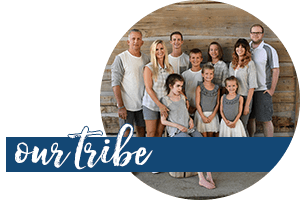 This awesome resource is a ministry of Back to the Bible- which has a WONDERFUL list of daily free devotionals right here. Ok, Friends. There’s the scoop on free daily devotionals. I hope you find one you love and read it every day along with God’s Word. 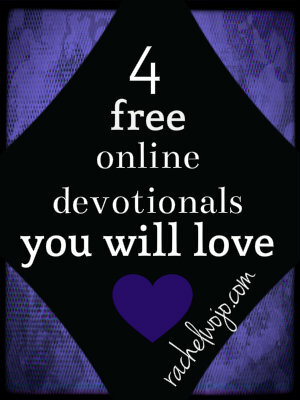 These are wonderful suggestions for online devotions. 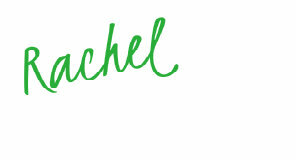 Thanks so much Rachel, I have pinned it and will spread the word. I love all the ones you’ve mentioned here. 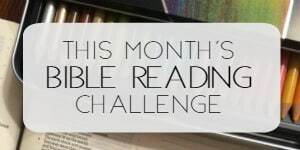 Elisabeth Elliot is a favorite author of mine, I always learn when I read her material. Thank you for your ministry here. Thanks Abby! Enjoy your day! It’s funny, last night I was looking for some good (free) devotional phone apps, and thought “that would be a great thing for Rachel to post about!” Haha. So this isn’t quite the same thing, but they’re great suggestions nonetheless. Can’t wait to check out Elisabeth Elliot’s site. Why did I not know Elizabeth Elliott had a website! Wealth of knowledge right there! I know- it’s crazy good! 🙂 Blessings Kelly! Thank you Rachel for recommending P31!! I’m one of the editors and writers and your kind words are encouraging. Thanks! So very welcome- thanks for stopping by! !